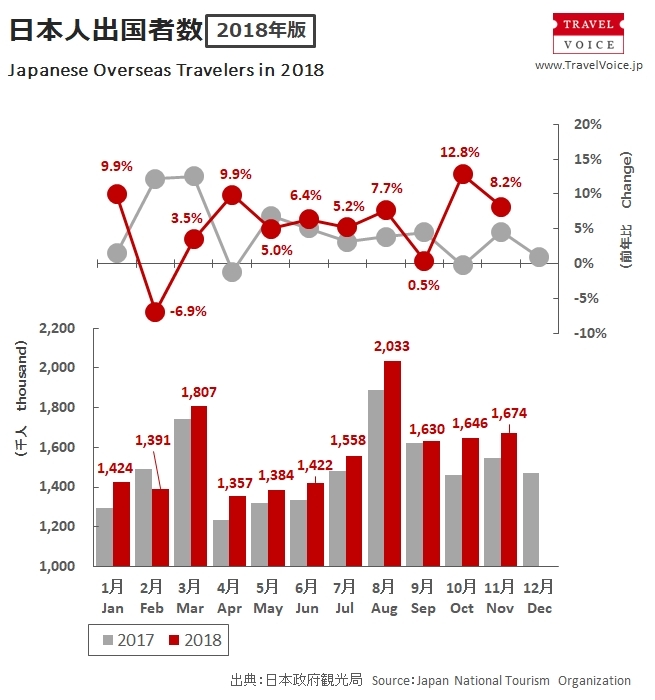 Japan National Tourism Organization (JNTO) reported that the number of Japanese overseas travelers was up 8.2% year on year, reaching 1,673,500 in November 2018 (preliminary figures). The total for the first eleven months of 2018 reached 17,324,700 (+5.5%). 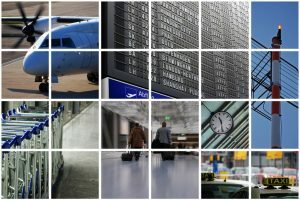 about 900,000 more travelers than a year earlier.